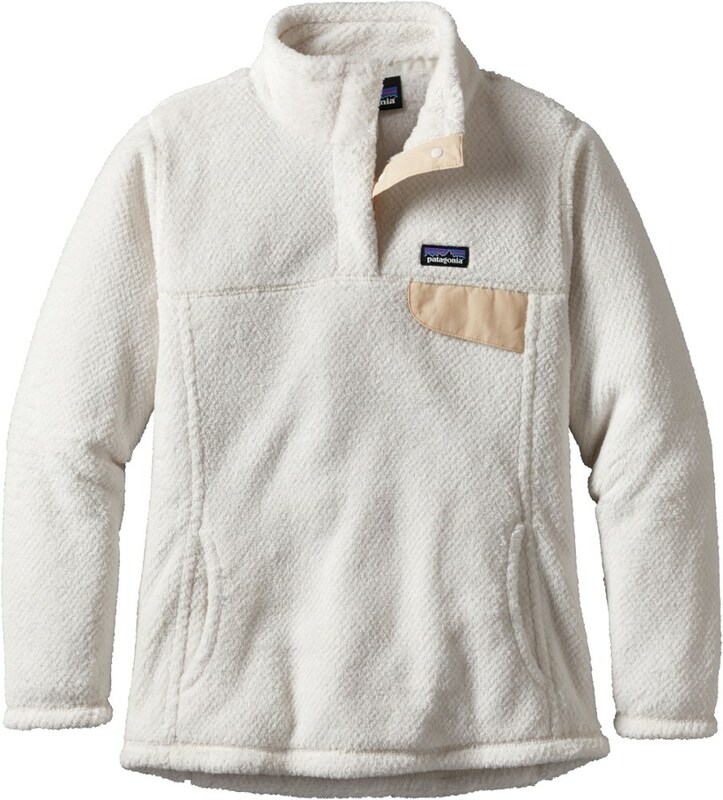 Never fear nasty weather again with the Patagonia Re-Tool Snap-T fleece kids' pullover. 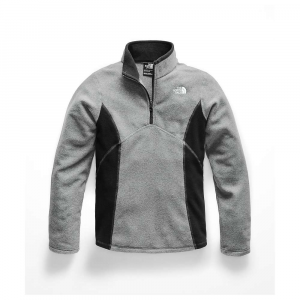 Easy to layer and made of Polartec(R) Thermal Pro fleece, it's cozy all season long. 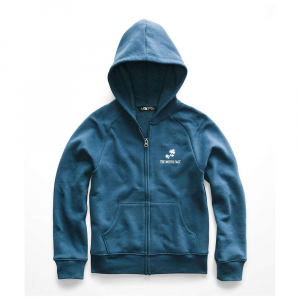 You wear your Re-Tool Snap-T into town as much as you wear it for chilly fall outings on the trail, and she'll discover the Patagonia Re-Tool Snap-T for girls is just as versatile. 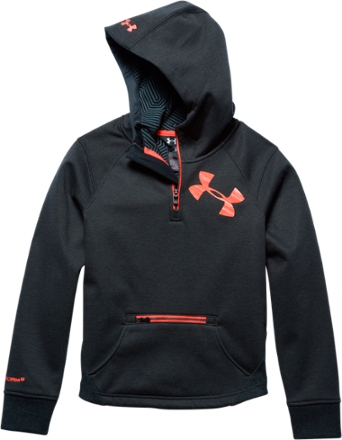 The deep-pile plush Polartec fleece looks and feels awesome on blustery days on the playground. 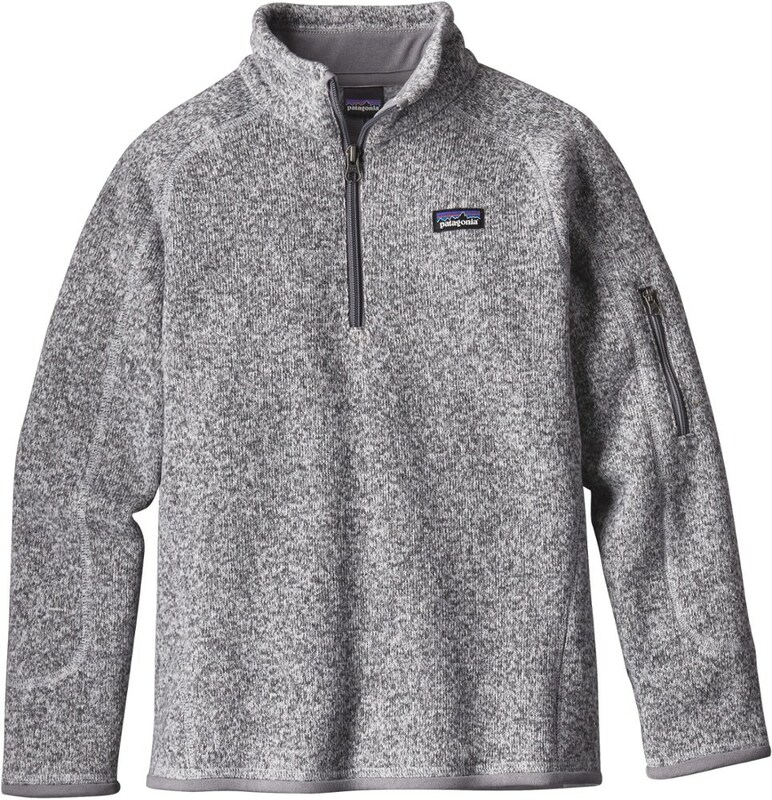 This Patagonia fleece pullover is soft, a little stretchy, and keeps her warm even if it gets wet. The snap neck makes it easy to pull on and off and gives her ventilation options if a turn on the monkey bars gets her warmed up. The yoke and princess seams help give it shape for a more flattering fit, and the kangaroo hand pockets will stash her work gloves as she heads outside to help you with chicken chores. 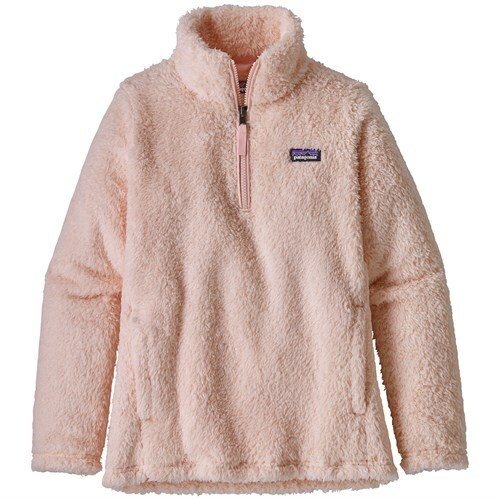 Introduce her to the joy of a comfy cozy fleece that feels as good as it looks with the Patagonia Girls' Re-Tool Snap-T.
Patagonia Girls Clothing Re-Tool Snap-T Pullover - Girl's-Medium-Magenta/Magenta X-Dye 65586MGTXM. 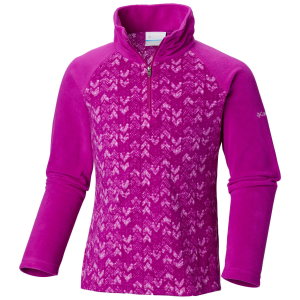 the high-pile has extra-long fibers for warmth retention as well as a stand-up collar.